How does a school create excitement and boost engagement for their schoolwide Positive Behaviour Support strategies? It might surprise you – or maybe it won’t – to learn that schools as far away as Australia use PBIS Rewards. 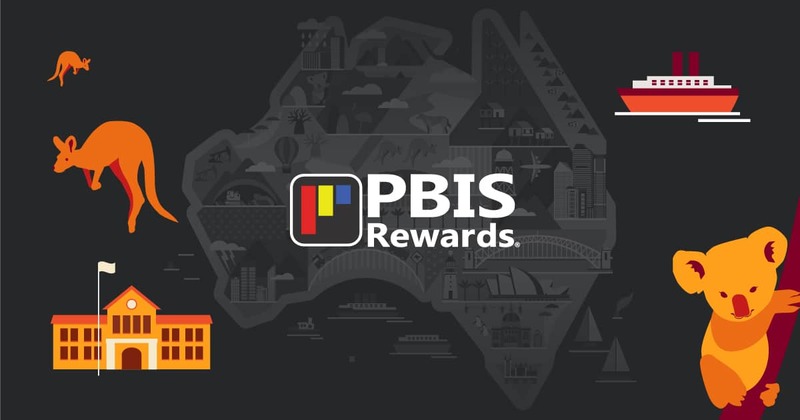 In fact, you’ll find PBIS Rewards in schools all over the world, including Australia. While it’s common for schools in Australia call it Positive Behaviour Support (PBS), the concept is the same. Teachers and staff acknowledge and recognise students who demonstrate the values defined by the school’s behaviour matrix. Students can redeem those points for items and privileges in their school or classroom store. This focus on positive behaviours typically results in improved school culture and positive school climate. Geographe Primary School is a PreK-6 school located in the port city of Busselton, Western Australia. Like many schools, their Positive Behaviour Support initiative operated through a paper-based ticket system and manual accounting of points. The resulting data was overtaking the program. Creating, recording, and collecting paper tickets took a great deal of time and was an ongoing expense in the school’s budget. Geographe’s PBS Team wanted to improve their initiative and turned to the Internet for ideas. There, they found PBIS Rewards and were curious to know more. Here was a way to rejuvenate their Positive Behaviour Support initiative that also fulfilled a “Grow the Green” objective to reduce paper consumption. Geographe Primary began using PBIS Rewards at the start of their second semester. They began with the PBIS Rewards Staff app, which allows all staff members to recognise students via the smartphone app or web portal. To keep it simple, only students in Years 1 through 6 were part of the initial trial. PBIS Rewards provided QR codes for each student, which the school then used in multiple ways. Because the school uses flexible learning spaces, it was important to have portable codes. They experimented with laminated badges on lanyards, wall posters with student codes, and stickers affixed to desks, stationery containers, diaries, and so on. Once each teacher found the right format for their classroom, the student recognition was fast, easy, and fun for everyone. As with any Positive Behaviour Support initiative, it is important to tell the student why they are receiving points. Student recognition should reflect one of the schoolwide expectations on the behaviour matrix. Telling the student why they are being recognised connects the action with the desired behaviour. Staff members have a daily points goal and can recognise students individually or the whole class as a group. Each teacher has their own classroom store, stocked with classroom-specific items as well as whole school events. Some of the more popular items for redemption include wearing PJs to school, hot chocolate in class, and raffles for excursions outside of school. What’s Next for Geographe Primary? 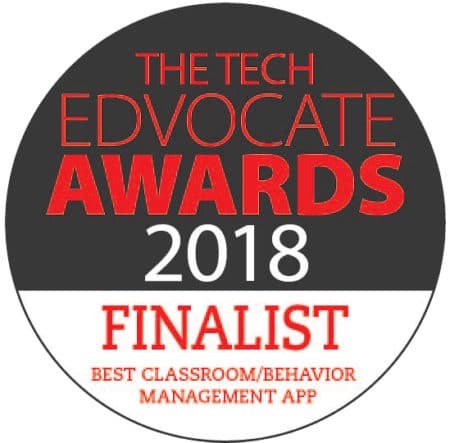 Because PBIS Rewards generated excitement among students and staff and improved the school’s PBS initiative, Geographe Primary is excited to explore more of what PBIS Rewards has to offer, including the Student App and Parent App as well as Check-In/Check-Out and Workplace Rewards for Teachers. They are also considering adding the Advanced Referral System in the future. Positive behaviour and social-emotional learning are part of education all over the world, and PBIS Rewards is excited to be a part of Geographe Primary School’s Positive Behaviour Support strategies! Would you like to learn more about PBIS Rewards? Request your demo today!